Happy Monday Foodie Friends! 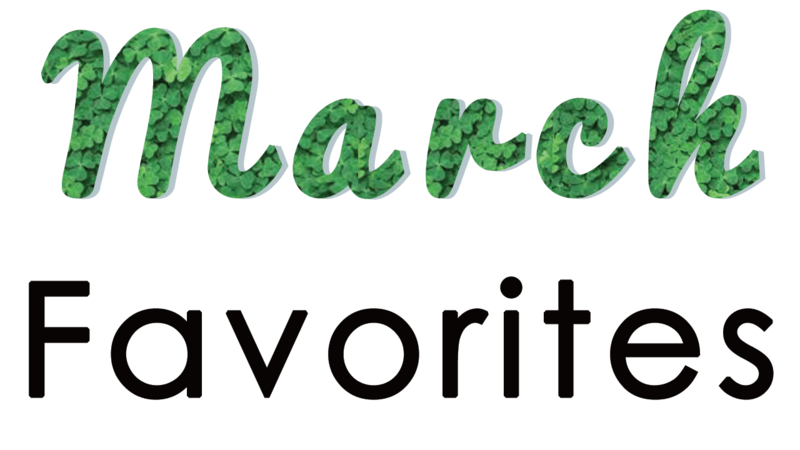 With March coming to an end, it's time for us to share all of our favorite posts for the month. 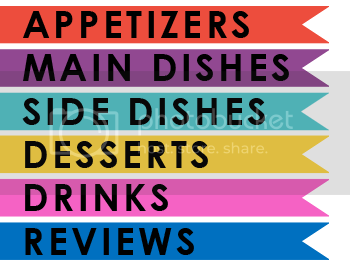 We love our recipes, and we love sharing our favorites all over again with you each month. March left us with lots of refreshing, spring ready recipes that you'll surely love. Bonjour ami! That means hello friend in French, because this post is French inspired! Today I made some sweet little sandwiches (or petits sandwichs). 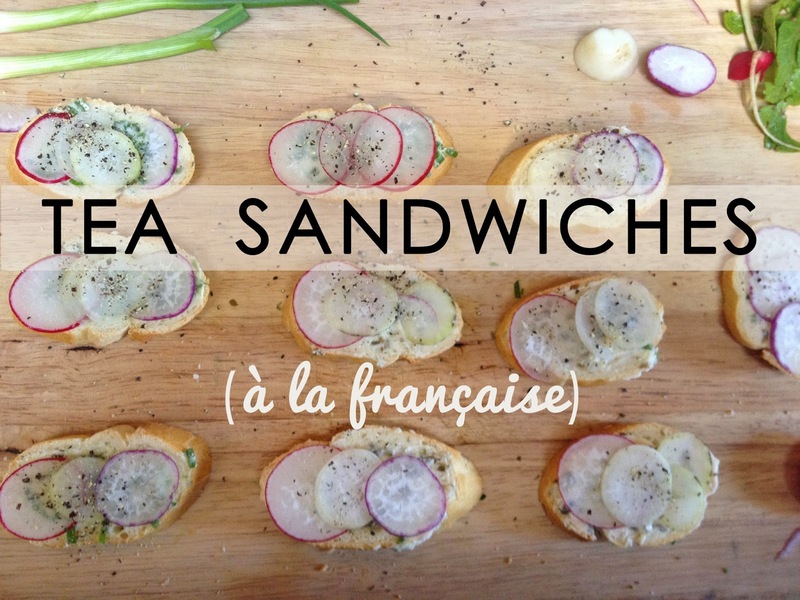 I had sandwiches like this once, at a school potluck with one of the coolest professors I ever had (Ariana has a website here!). I studied art in college, so I have to say I had some really awesome profs. Ariana made some delightful little sandwiches, and I have been wanting to recreate them ever since. Happy hump day foodie friends! One of the biggest challenges as a group blog is getting together to discuss the blog, but to more importantly have fun as a group. We try to make time once a month to do something, whether it's get lunch and hang out at Rosie's house or we head to the beach for a couple days. This month we decided to relax, have fun, and paint ceramics. We had a blast! 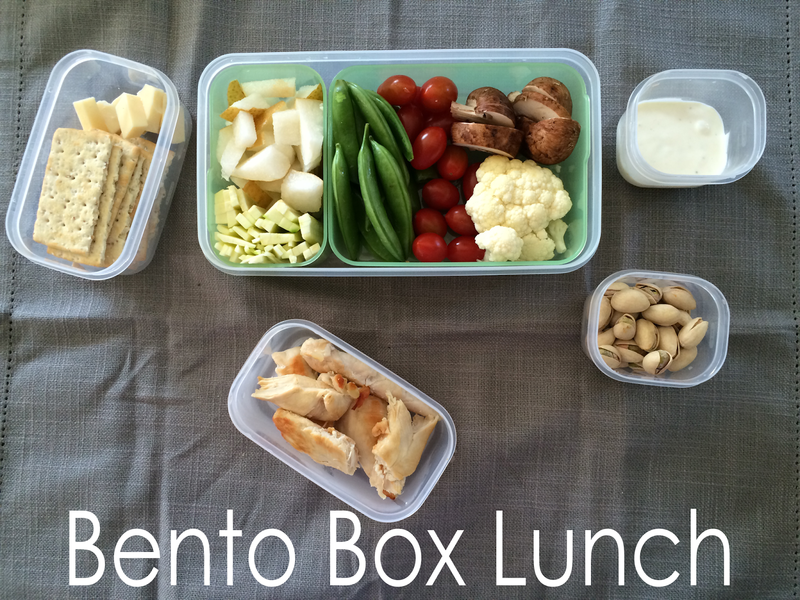 The bento box is a popular portable lunching style in Japan. Generally the box-shaped containers house fish, other meats, pickled or cooked vegetables, and rice. This is what I learned from the internet! Lately I've been seeing a variety of adult bento lunches on Pinterest and other places, and I was curious if I could pull off a beautifully packed lunch that would be the envy of everyone in the breakroom at work. It turns out that it fairly easy and has limitless possibilities. Hallelujah and Happy Friday! Did anyone else feel like this week simultaneously flew by and crawled? I think that's sometimes the worst fate for a week, but it's getting better because I'm catching up on Empire and enjoying this week's recipe for lunch. 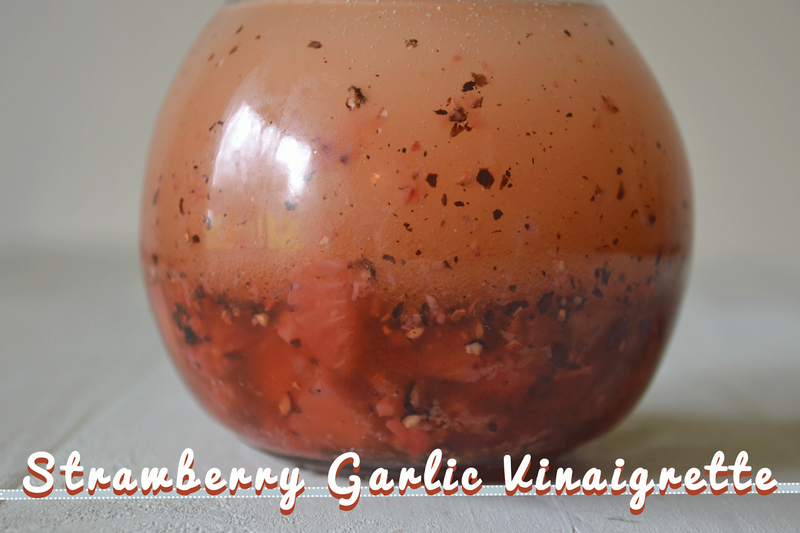 I first got hooked on making vinaigrettes when I learned how to make them for my Spinach Chicken Pasta. Vinaigrettes are another one of those super easy, must-know recipes that can have so many combinations of flavors. With spring quickly approaching, I made mine with strawberries for a fruity profile. I've been obsessed with fancy oatmeals lately. I've tried peaches 'n cream, honey with nuts, and simple with brown sugar, but I was looking for something even better. Since I also happened to have a bundle of fresh strawberries on hand this week, I decided to look for a recipe involving both oates and strawberries. 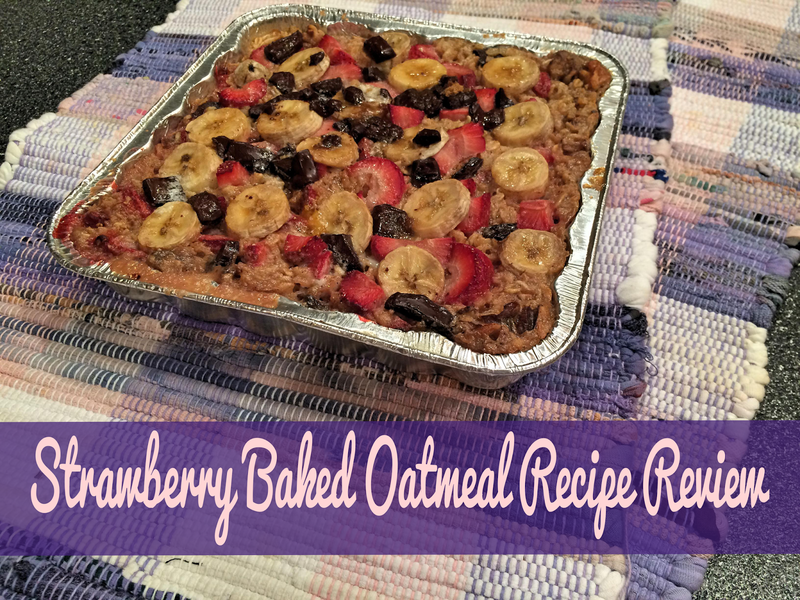 The recipe I chose to try is Strawberry Baked Oatmeal on Inspired Taste's website, see the recipe HERE. 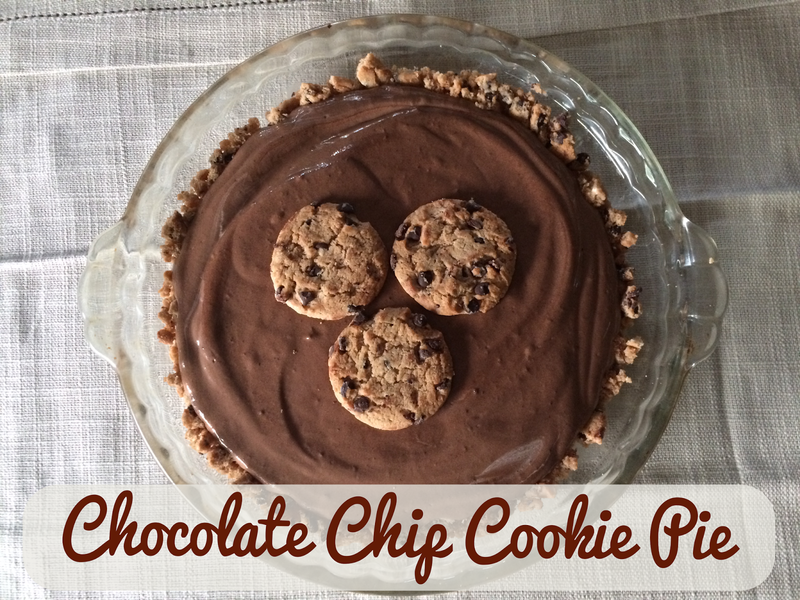 I was attracted to the fact that the recipe called for chocolate and bananas as well, and it seemed pretty straight forward. I've never baked oatmeal as the main ingredient in a recipe before, so I wasn't sure what to expect. Happy Friday to all my foodie friends! Eleganza, fabulousity, DRAMA! 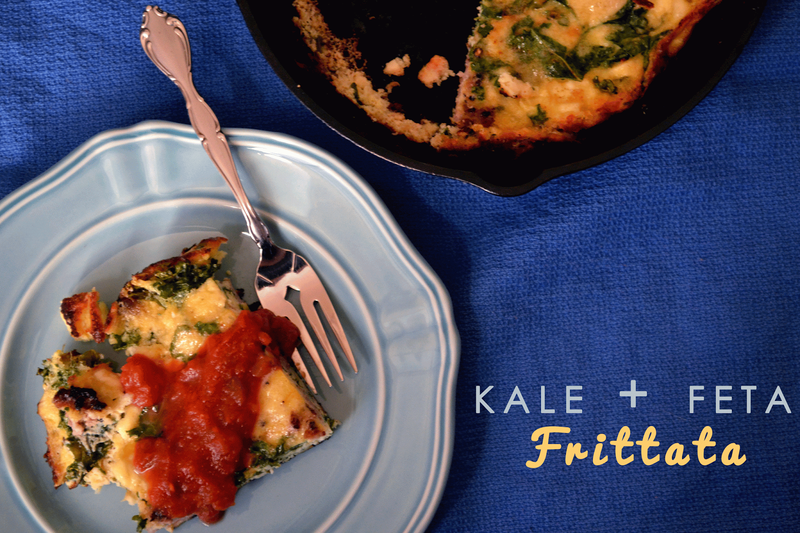 These are all words that should be coming to mind when you tell your friends that you know how to make a frittata. The word just sounds supes fancy, so it's impressive, but I honestly feel like it's just one of those recipes that are a must know. Before I start this recipe, I have a confession. I need to come clean. I am addicted. Addicted to B R E A K F A S T. Remember when Ennis says to Jack, "I wish I knew how to quit you." That's my life when it comes to breakfast. I know I should branch out, but I can't handle how perfect breakfast is in this world. Give some eggs, and watch me be the happiest person in the world. It's Monday, and it's time for another Money Saving Monday! This weeks topic up for dissection- BULK BUYING! Bulk buying seems to me, to be something that everyone does. With or without a membership to a special store, there are bulk buying questions we face in our regular grocery stores. 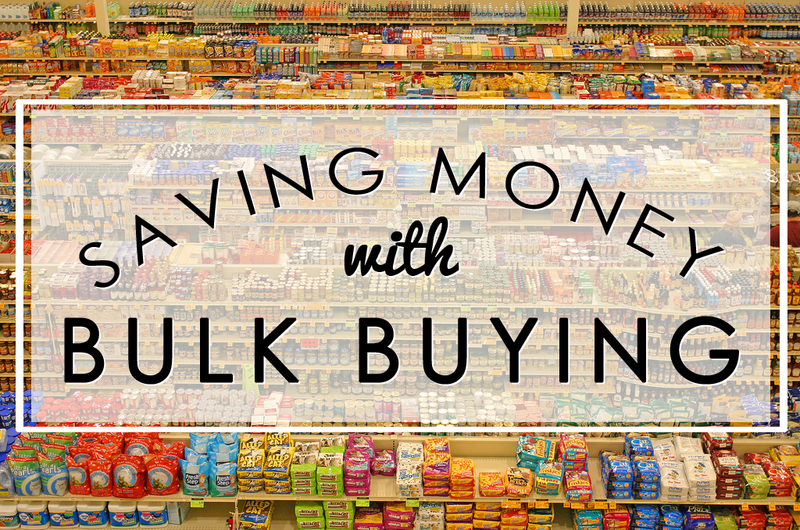 I love buying in bulk, because I don't like grocery shopping, but in all the years I have been doing our shopping, I have learned some strategies. My number one strategy for buying bulk is that you can never have enough toilet paper. Yes I said that, yes I went there. I buy multiple large packs at once. I don't care about the room it takes up. I want to hoard TP, and I do. Here's the thing, I rotate between a few different grocery stores. 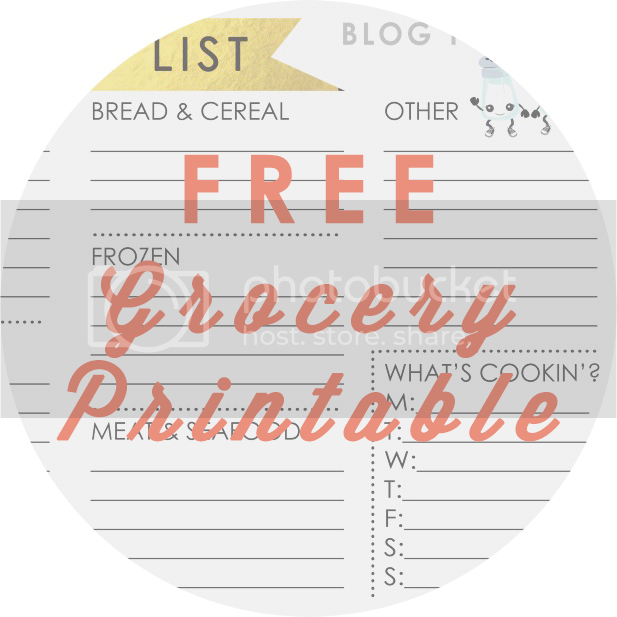 I go to a large warehouse type of grocery store, and I try to only go once a month. This is where I buy the bulk of my groceries- anything non perishable, bulk bins, pantry staples- for the whole month (which is why I meal plan for a month at a time). Then I go to a grocery store that is closer to my house and more deluxe- IE: it has a health food section where I can buy all my lactose free needs (and that stuff is not budget friendly), this store also has better produce, so I get that there as well. In between, I hit the discount grocers, and sometimes shop coupons. But the point here is that toilet paper is much less expensive at the warehouse style grocery store, so I always get it there- and stock up, because I won't be back for a month. I also check the prices on the smaller packs, because sometimes they are less expensive (they were last time I bought). The point is not to tell you about my TP, but that I have a strategy about buying bulk, a reason to do it, and it works for me. What works for me is not what will work for everyone, but everyone should have a strategy. Here I am going to share with you some more of my strategies, and some great resources for bulk buying. Then next week we'll have another Money Saving Monday, where I'll share a really great interview I did with a budget savvy mom who has an engineers brain, and happens to be a bulk buying genius.